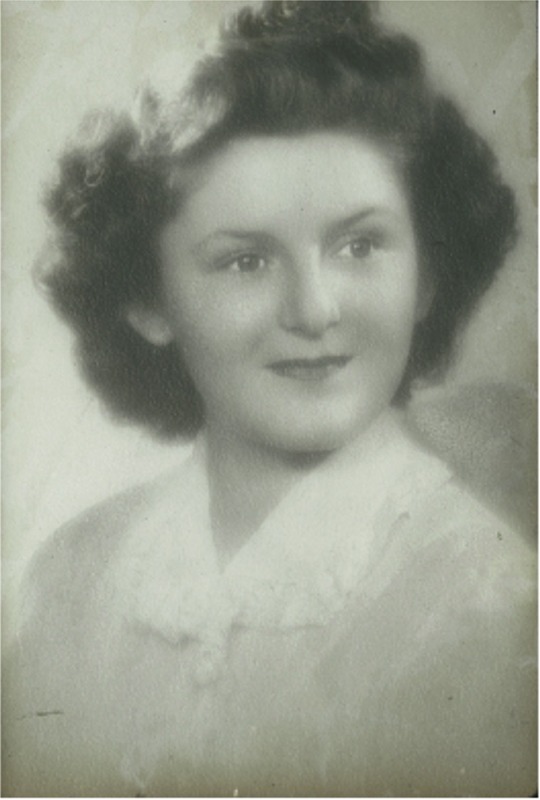 Mom was pretty much a loving but a no-nonsense, get-it-done sort of person. She was born Elaine Williams. She grew up poor in east Denver; alcoholic father and a hard working mother, with a younger brother and sister. As I’ve mentioned elsewhere, she did not like talking about her family and we did not like hearing about them. On her side of the family there is only one cousin, Jane, who has ever taken any interest in us at all. Mom’s dad was kind of the black sheep of the family, a regular con man, it seems, which may explain some of this. The rest of it may be that they were never a close family anyway and we were far, far away, compounding the problem. Mom with Gordy at the trailer park on the campus of Dallas Seminary where they lived in a 16’ trailer. She got saved in a Presbyterian Church in Denver when she was 12. And it changed her life. She went to college and then went into nurses training. And this led her to become an anesthetist. She went to Baylor Hospital in Dallas for that training and it was while there she met dad who was going to Dallas Seminary. While they were courting she contracted polio and was in Parkland Hospital for six weeks. Dad faithfully brought her flowers. He wondered if she would ever walk again. She did, but with a slight limp. 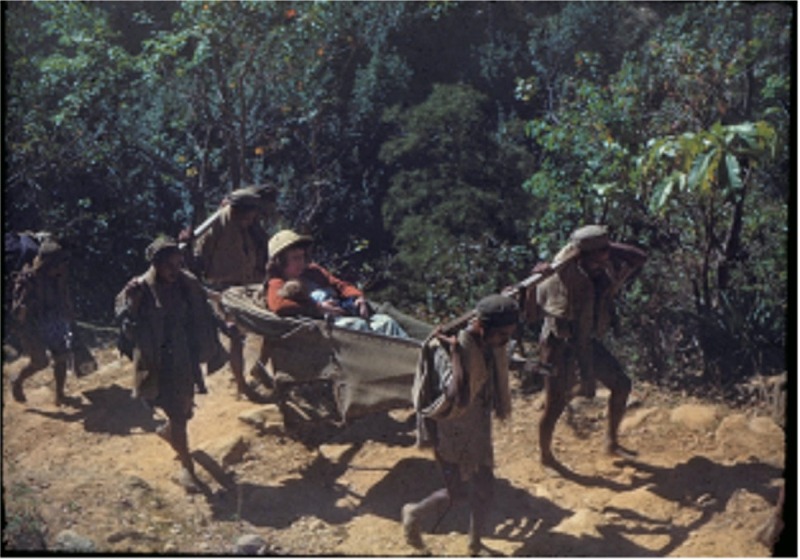 How she ended up living on the border of Tibet and walking ten days over hill and dale through the Himalayas to get to their mission station on those stubby little legs of hers that were once wracked with polio is a study in God’s grace and holy grit. 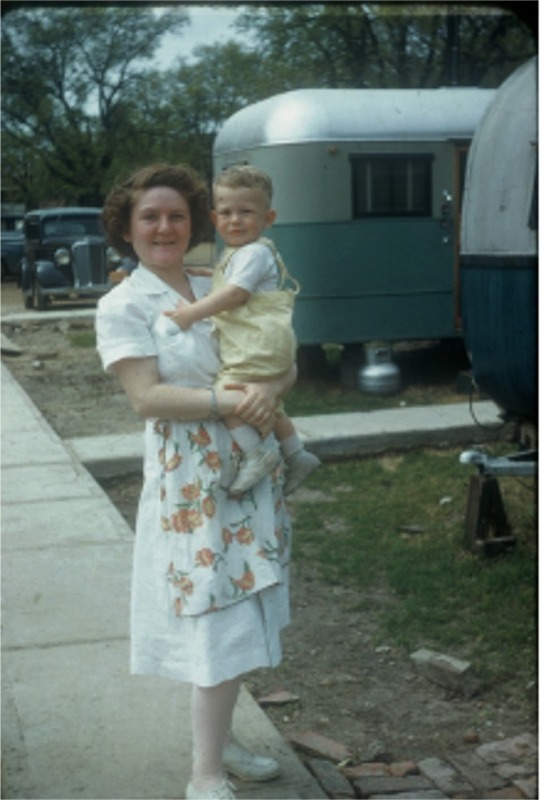 Mom and dad married in Dallas in December, 1946 and they moved into a 16 foot travel trailer parked in a small trailer court on the seminary property (in the vicinity of the current security kiosk, by the parking lot, dad tells me). How she juggled the rest of her training, a pregnancy (Gordy was born about 14 months later), dad’s late night study habits and kept her sanity in that small first “home” is part of what made it the “good old days”. The trailers were so close together they could clearly hear conversations taking place in the trailers on either side of them. Mom was game for just about anything. 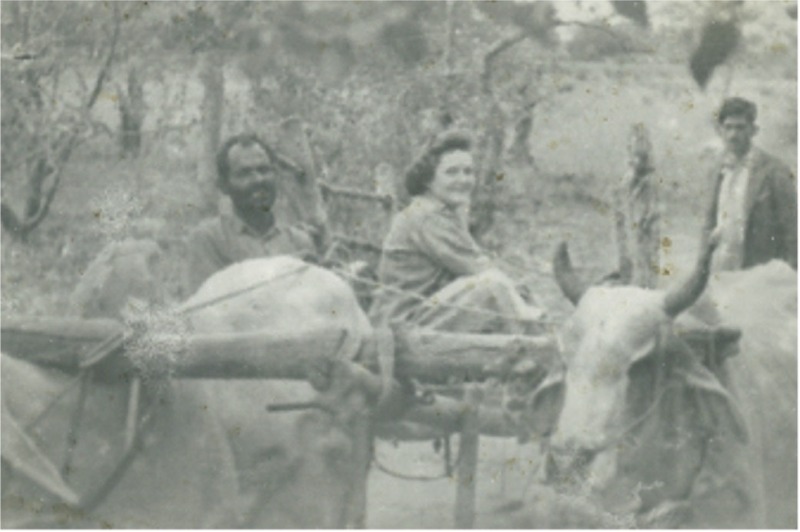 Here she is riding a bullock cart in Jhansi. 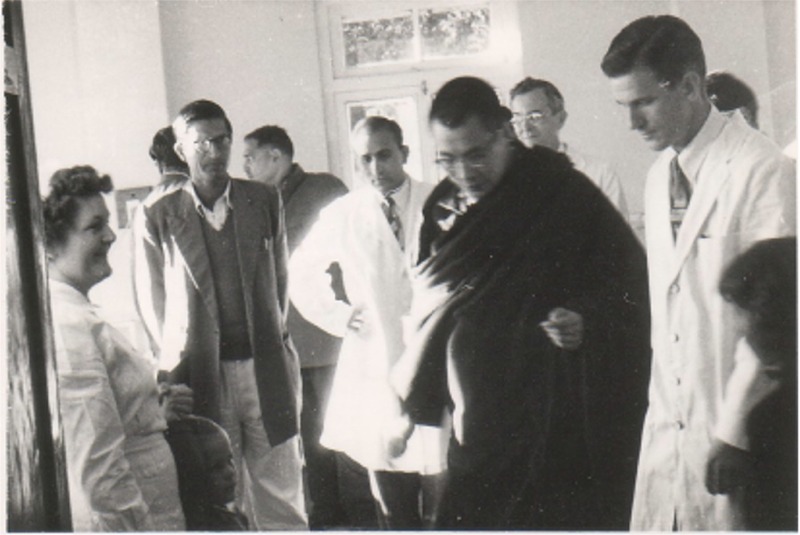 When we lived in Dharchula, on the border of Tibet, mom pretty much functioned as a doctor, doing minor surgery in the little clinic there. They had sulfa-drugs in limited quantities, and lots of iodine and potassium permanganate and aspirin and that was about it. And they were the only medical facility in five or six days walk in any direction. Mom loves telling the story of the lady whose life was saved because she just so happened to discover some seven year old, outdated WWII plasma up in the attic of the mission bungalow. And we were there when a British mountaineer who was climbing in Western Nepal walked four days to her little clinic due to a horrendous case of bacillary–his legs encrusted with his feces. His conditioning and will to live kept him going and he arrived dehydrated and near death. They nursed him back to health. Six weeks later he left, never once having expressed any appreciation or offering to cover his expenses. And for nearly ten years, after we moved to Mussoorie, she was the sole anesthetist at the Landour Community Hospital, cooperatively run by several missions. 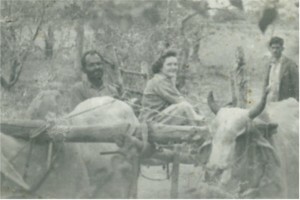 It served not only the mission community (Woodstock School, staff, students and parents), but also the town-folk and the hill people in the surrounding villages. It was the best equipped in the area and run with American efficiency. It also had a dental clinic attached to it that I came to know well as several different dentists attempted to straighten my teeth (the operative word here is ‘attempted‘). Their inability had nothing to do with their ability. I tended to “lose” braces, pry off the type they would band onto my teeth and otherwise give my mom fits until she finally gave up. Mom (on left) put the Dalai Lama to sleep explaining her function as the anesthetist in the OR when he toured the hospital. When we lived at Red Burn Oaks we were just oh, about a quarter of a mile directly above the hospital. And by that I mean, straight up. To get there you had to take the main road down one bend, go a quarter mile, go down the cowpath back and forth, criss-crossing down down down until you hit what we called the “Eyebrow” which was a muletrack that went from the bazaar across the mountain side all the way to the east end of Landour to Oakville (a muletrack being slightly wider than a cowpath). From there it was just a short zig down to the hospital. On a good day I suppose I could have gone from home to the hospital in about five minutes or less. Coming back? Ten minutes or so. For mom? Fifteen down and a half hour back up. When we lived at Chenowyth further up the hill, it was an additional ten minutes, sometimes more, for mom. On furlough in ‘62 in Dallas she took a job at Baylor Hospital where she had trained. This was good re-currency training and it helped pay dad’s Ph.D. tuition at Dallas Seminary. The surgery was varied and mom loved that aspect of what she did. The machines they had in those days were not nearly as sophisticated as they are now. 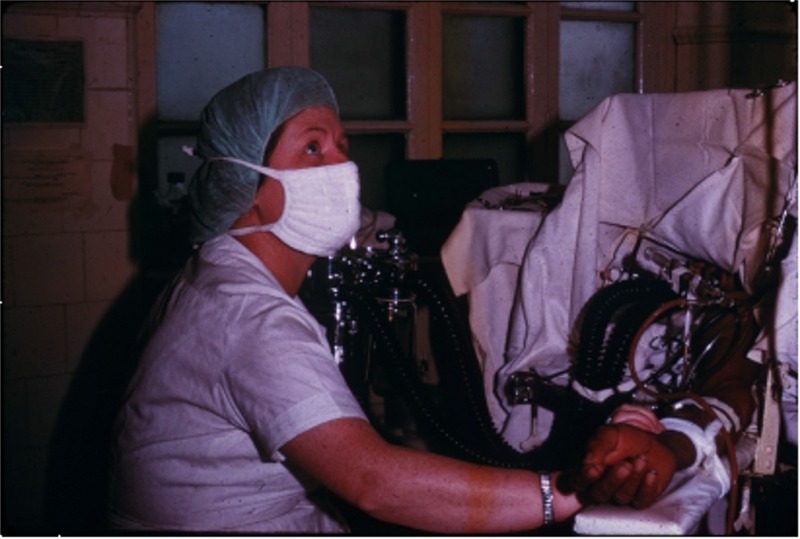 One of the things that she sometimes had to do for her patient was to “breathe” for him. The patient would have a tube into the trachea and the anesthetist makes sure he gets a steady air supply. This was done with a black rubber bag contraption about the size and shape of a football that when squeezed forced air into the lungs. This was done during the entire operation, sometimes an hour, sometimes two, sometimes longer. 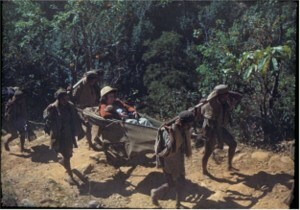 When we got back to our home in the Himalayas the following year she had hit forty and her body was slowing down a bit. Her weak left leg from polio started acting up. She simply could not climb up and down the mountainside like she used to. That is when we were given two motorbikes by one of dad’s financial supporters in Portland, Oregon. One, the Villiers, was a racing bike with knobby tires. She could not sit on it and reach the ground since she was only five feet tall. The other one was a Yamaha 55 Trail-bike and was one that she could ride with a skirt on and was low enough that she could put both feet on the ground. To ride the motorbike to the hospital she had to drive all the way to the bazaar and then double back on Tehri road, and then loop up to the hospital, much, much longer in distance, but about the same length of time she could have walk it if she could have walked it. The major hurdle, however, was that she had never ridden a motorbike in her life. She had never even driven a car. I have a great deal of admiration for mom. She was carrying a few extra pounds, her leg was acting up, she knew she could not walk up and down the mountain like she once had, and the only option was to learn to ride the motorbike. So she did. Dad took her up to the largest flat spot around at the very top of the hill, near the Taylor’s house. That and the road out in front of the house. Dad is a good teacher and explained everything well. She was a good learner and listened well. But I can tell you that the first time she took off down the road, wobble wobble, my hands were on my head in horror at the prospect of mom zipping right off the road to her death–forgetting to throttle back on the accelerator, failing to put the brakes on to slow down, or trying to turn the front wheel instead of leaning at a turn. I was still much too young to lose my mommy. 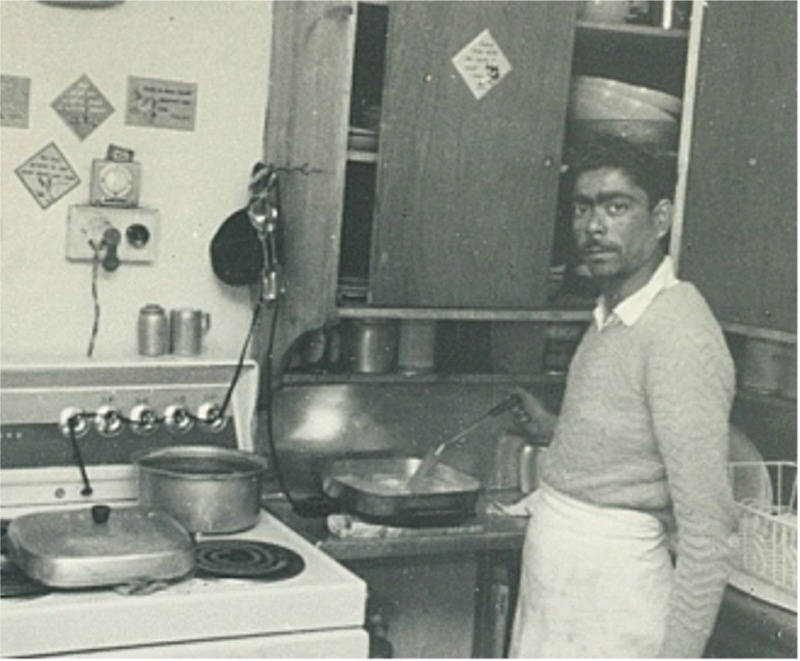 Chota Lal, our cook at Chenowyth. 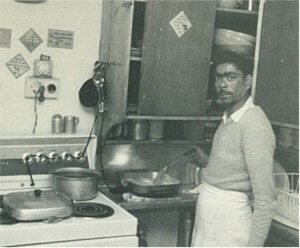 We had a cook and a maid so the house was pretty much cared for, although she would tell Chota Lal what to cook each day. She would often arrive home just as dinner was ready and she would sit down and eat with us. Never mind her blood-splattered uniform. In fact, if we asked how surgery went that day she would look down, point to a particular spurt of blood and say, “Well, this was (an appendectomy/amputation/hysterectomy –take your pick), and it was kind of interesting.” She would then go on to give gory details that we loved because it made any friends we had for dinner queasy (which meant more food for us). Eventually mom got smart. There were a number of dedicated and bright Indian nurses at the hospital and so she selected five of them and started training them to do what she did. In a relatively short period of time she had a much more reasonable schedule and there was less racing up and down the hill. Mom is 80 now. She and dad are retired, still living independently at Warm Beach, near Stanwood, Washington, north of Seattle. She is not doing too well health-wise but dad is there to help her out. Mom gave the best years of her life in the best way she knew, dedicated to serving people.